Engagement Training is the foundation for all learning. 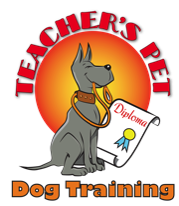 The dog is motivated to participate in the learning process because you have developed a relationship that is rewarding for the dog. 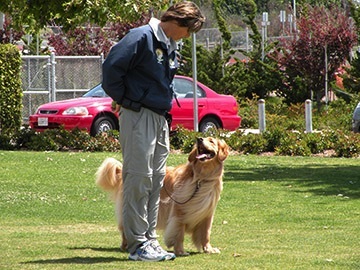 I use positive reinforcement to develop a dog that is an active learner, meaning, your dog is anticipating your requests and eager to offer the behaviors you are seeking. Certified by the Association of Professional Dog Trainers, APDT.